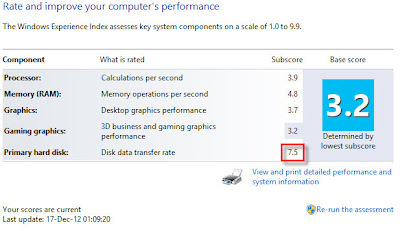 I blogged on how I ended up with an SSD in my Acer 1810TZ. I then worked out a guide to migrate or clone the contents from the internal hard drive to the newly bought OCZ Vertex 4 256GB SSD. Following that I replaced the internal HDD with the SSD. 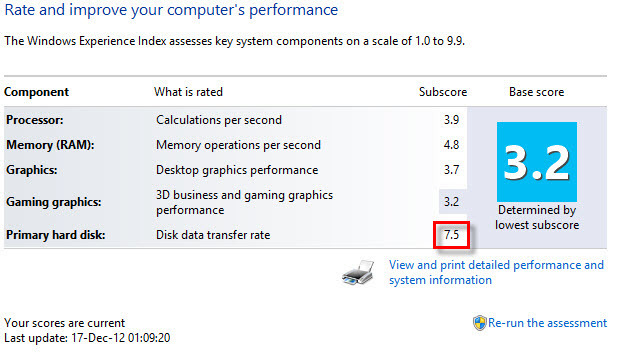 Perhaps the final question now is how much performance or ROI (return of investment) I get from this upgrade. I first took the video to show the boot up and shut down time of HDD. I removed the HDD, replaced it with SSD and re-took the video. And to minimize lag time due to me, I created a local test user with no password for this purpose. Since both HDD and SSD are now identical, the comparison should be apple-to-apple. SSD cuts almost half of the load time! This is where the SSD outperforms HDD when launching apps, loading documents such as powerpoint etc. 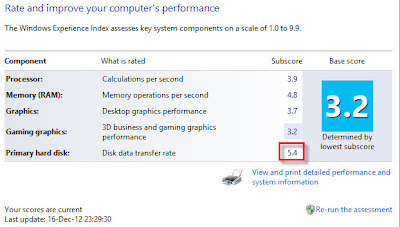 Is it worthy to upgrade to Windows 8? Yes! Is it worthy to upgrade to SSD? Yes! I am extremely happy with this unplanned (SSD) upgrade. Like my friend said, once you SSDed, you will never turn back! My wife has the same Acer 1810TZ and I want to install a SSD and Windows 8 on it. I Wonder if you only used the drivers that followed Windows 8 or if you downloaded them from another place? Hi, no additional drivers required. I am using the drivers come with W8. I have just installed a Intel 330 160GB SSD With Windows 8. I followed your guide with no problems :-) I Wonder, have you got Bluetooth to work on your Acer 1810a with Windows 8? what bluetooth device you try to use with the laptop? I have no problem pairing the laptop with android phones for internet access and send/receive files. Hi, does the webcam work with Win8 and the sound drivers? all hardware works perfectly with the default windows 8 drivers.